Hey everyone! My name is Caitlin and I am so excited to be coming back to camp this summer! This will be my second year on staff and my tenth(!) summer spent in the most amazing place on earth! I’m from Los Angeles, CA, but these days I spend most of my time in Connecticut for school, where I am studying English and Theatre. At camp, you can mostly find me down at the barn or doing music up on the deck. I can’t wait to see all of the ponies again and to teach you guys all I can about horses and riding! I’m also super looking forward to playing music with you all and teaching people guitar and ukulele! I love jamming out at campfire and singing wacky, fun campfire songs! I’m really excited about trying new activities and exploring things that I haven’t done as much before! 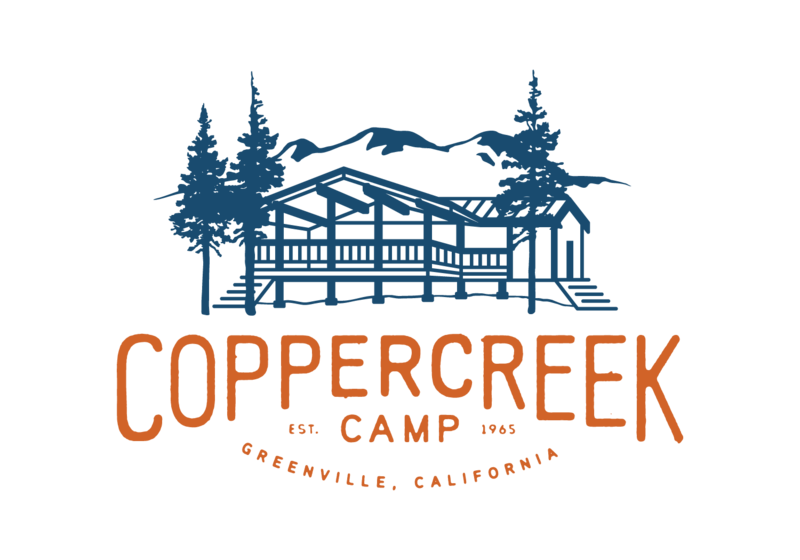 I’m looking forward to another amazing summer at Coppercreek and can’t wait to see you all!